The right garment doesn’t just make a good brand impression – it can make a crucial contribution to productivity and safety. 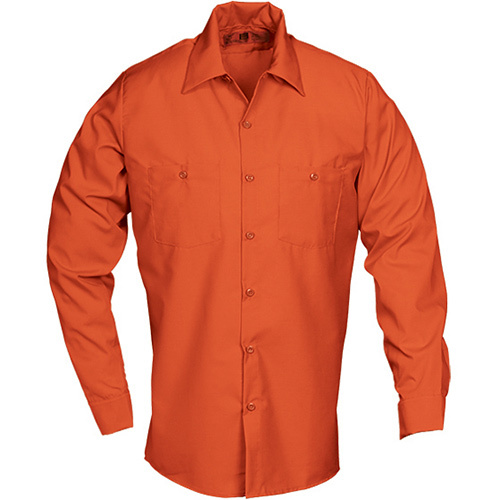 Uniform Masters offers a comprehensive range of business apparel solutions that fit all kinds of operational needs. Shop uniforms. Branded polos. Scrubs. Safety vests. Jackets. Caps. If it’s something you need, we can supply it. In the latest fashions, too. Plus, we offer service options that range from simply delivering your branded garments on time to providing laundering, inventory control, extended terms, and even replacement programs. 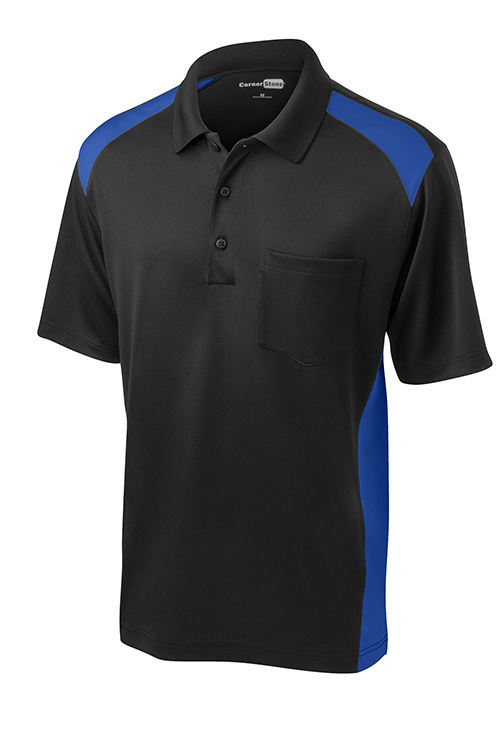 If you need a new apparel solution (or just uniform service you can rely on, for a change) please call us. Cornerstone. Snag-proof. Wrinkle-resistant. Odor-fighting. Moisture-wicking. For a durable, good-looking polo that doesn't skimp on performance, trust this workhorse to get the job done. 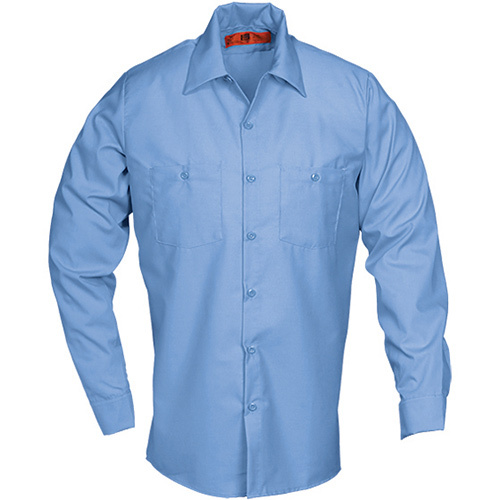 Poplin Industrial Work Shirts. 65% Polyester / 35% Cotton. Durable press. Soil Release and wickable finish. Lined cuffs and collars with stays. 7 button styling. 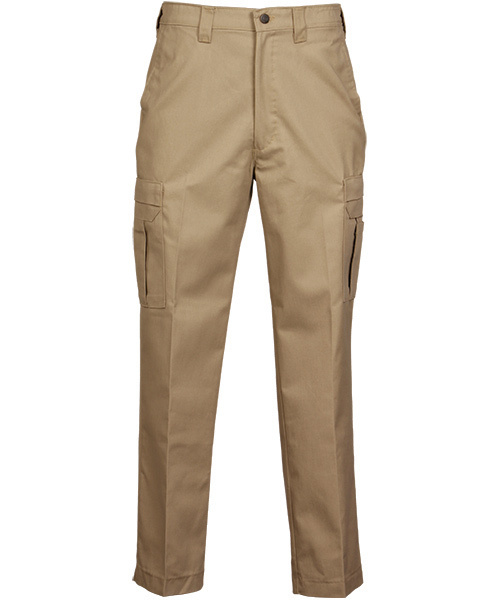 Dual button-thru pockets with bar tacks. Stitched down front facing. Button-down collar with hidden buttons on black only. Cargo Pants. 65% Polyester / 35% Cotton. 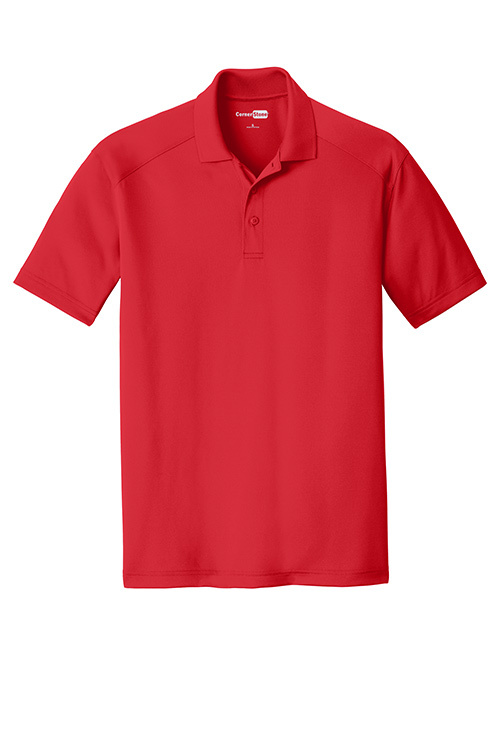 7.75 ounce ring spun Soft Touch Twill. Dual cargo pockets. Self closing flaps. Inside and outside cell pockets. Innerlined fly/ Post closure. Wider belt loops. Heavy duty ratcheting zipper. Inset rear pockets. Bartacks at points of stress. 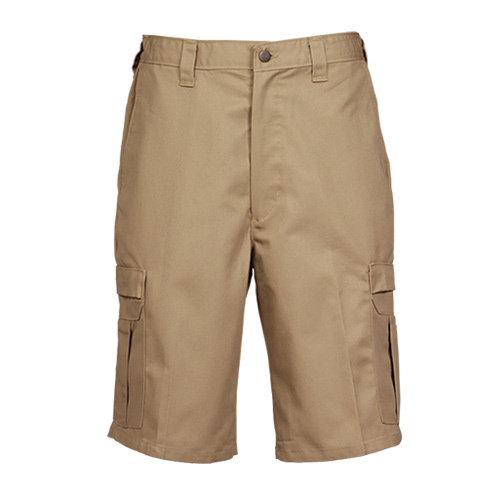 Cargo Shorts. 65% Polyester / 35% Cotton. 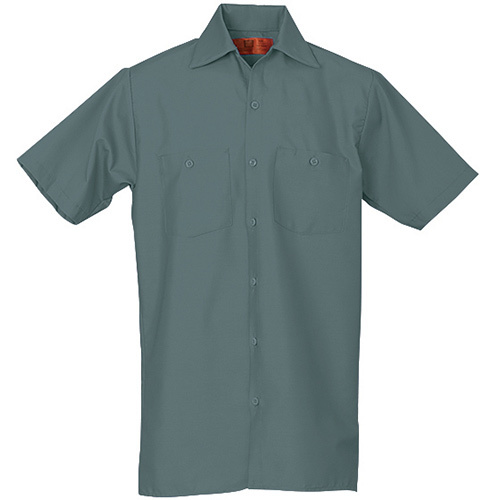 7.75 ounce ring spun Soft Touch Twill. 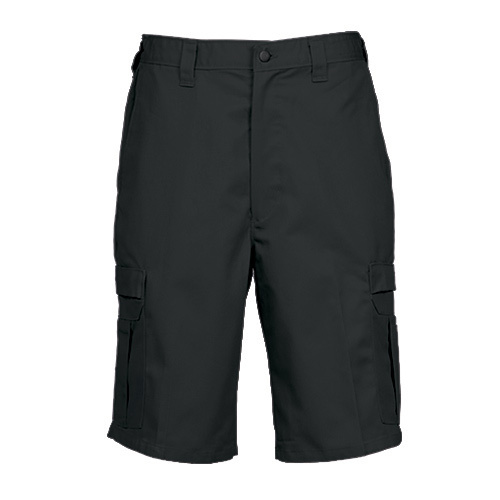 Dual cargo pockets. Self closing flaps. Inside and outside cell pockets. Innerlined fly, post closure. Wider belt loops. Heavy duty ratcheting zipper. Inset rear pockets. Bartacks at points of stress. 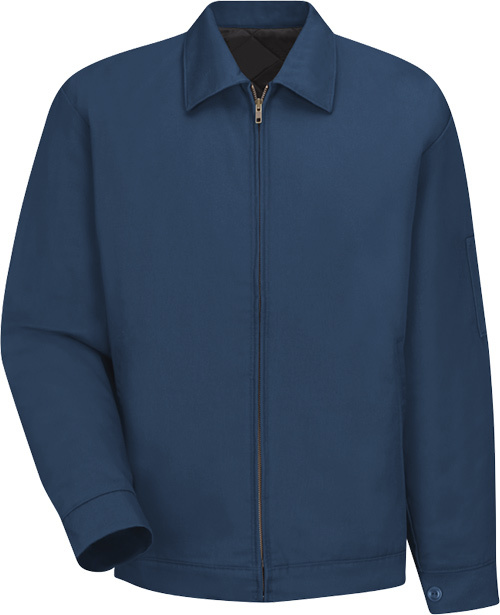 Standard Slash Pocket Jackets. 7.5 oz. Twill. Blend: 65% Polyester / 35% Cotton. 100% Polyester lining. 100% Polyester insulation. Solid brass zipper. Two-piece, topstitched collar with sewn-in stays. Waist length. 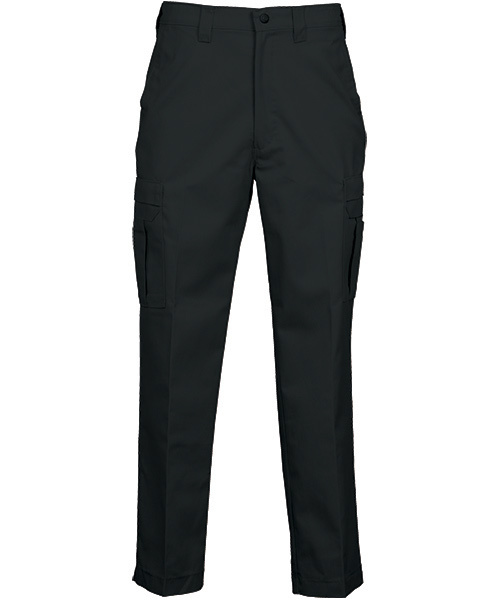 Two lower inset slash pockets and utility pocket on left sleeve. Permanently lined, black 100% nylon taffeta quilted to a 3.3 oz. 1/8" polyurethane foam. Adjustable waistband tabs. Color Blocked Jackets. Pair warmth with style - for a great price. 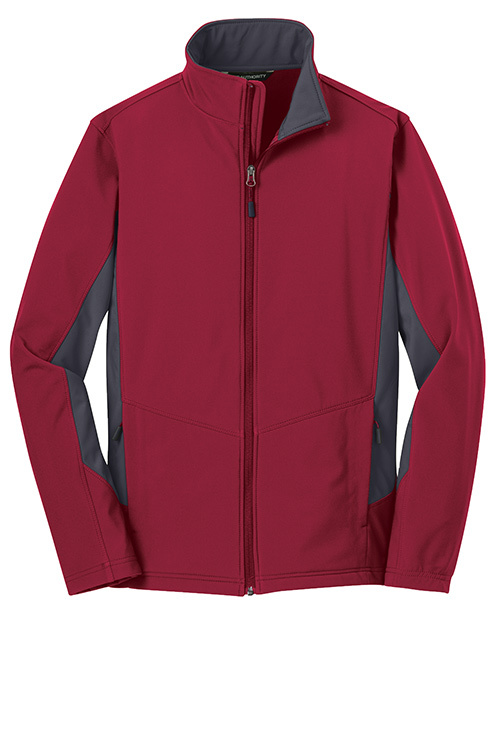 Athletic-inspired colorblocking on the sides and sleeves give this soft shell up-to-date appeal, while a polyester microfleece interior keeps you comfortable. 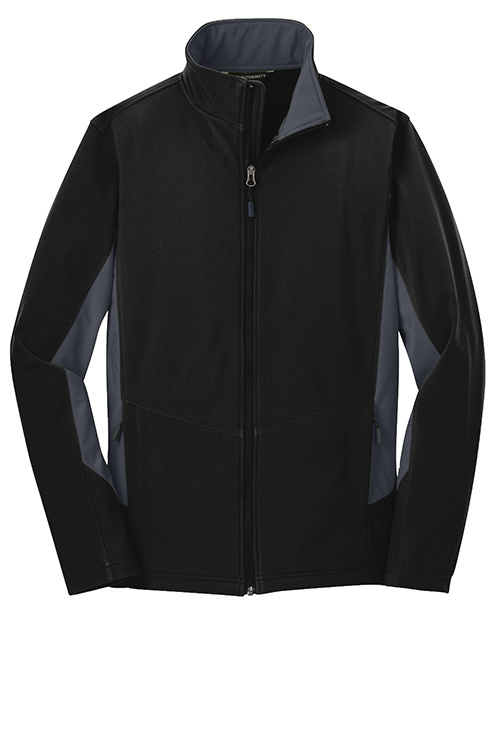 100% polyester woven shell bonded to a water-resistant film insert and a 100% polyester microfleece lining. 1000MM fabric waterproof rating. 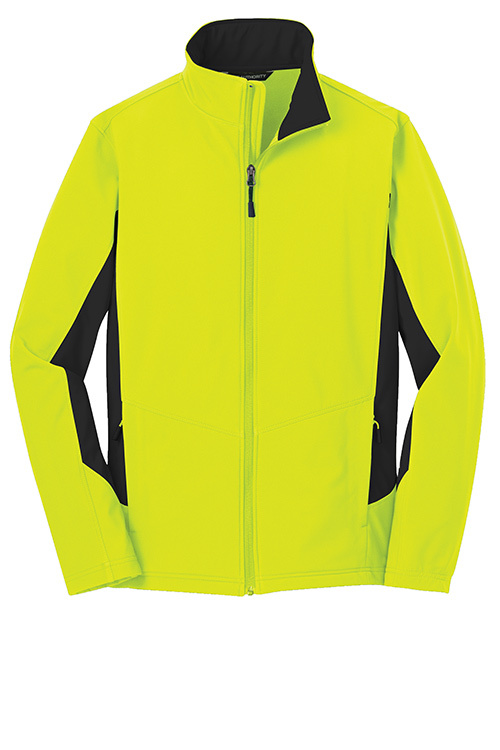 1000G/M2 fabric breathability rating. Zip-through cadet collar. Reverse coil zippers. Front zippered pockets. Open cuffs and hem.